"We’ll stop in on subsequent visits for any gear, info needs, or just a friendly visit. This corner of Utah has epic adventures just waiting." Enjoy our unique lodging in the backcountry. 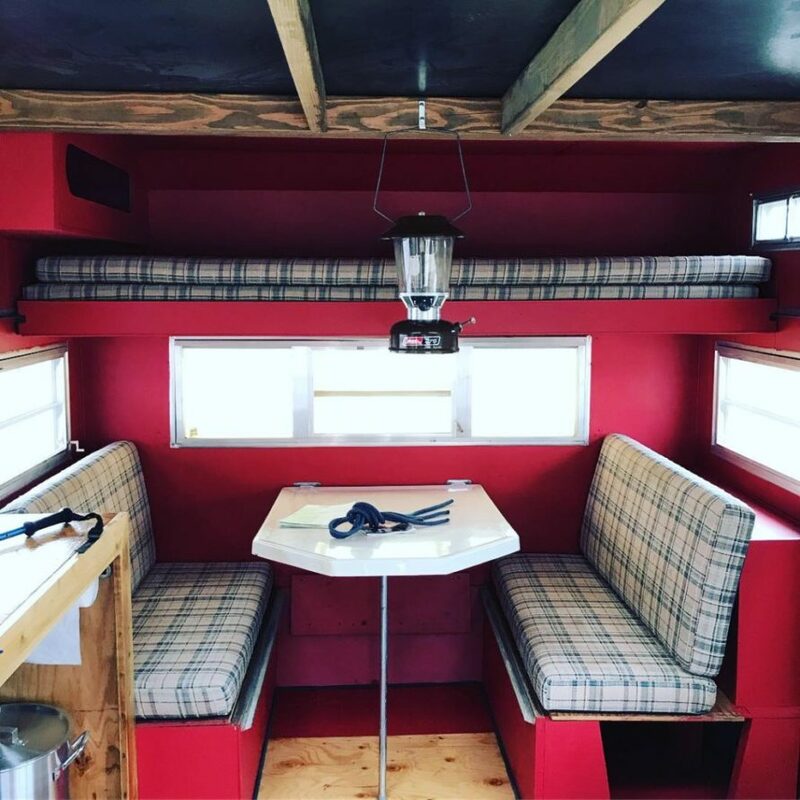 Our backcountry lodging includes the Tiny Home and Bothy Wagon. 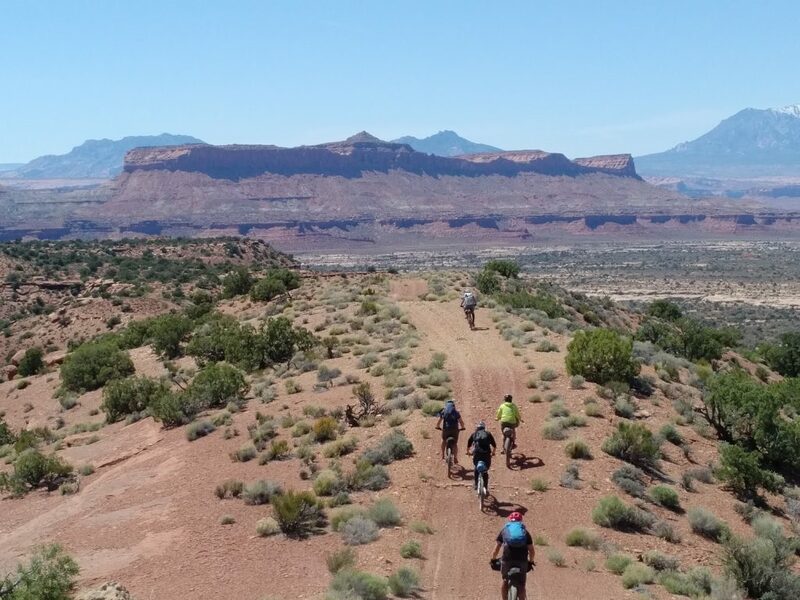 Both are great additions to enhance your adventure in Southern Utah. We specialize in human powered adventure. 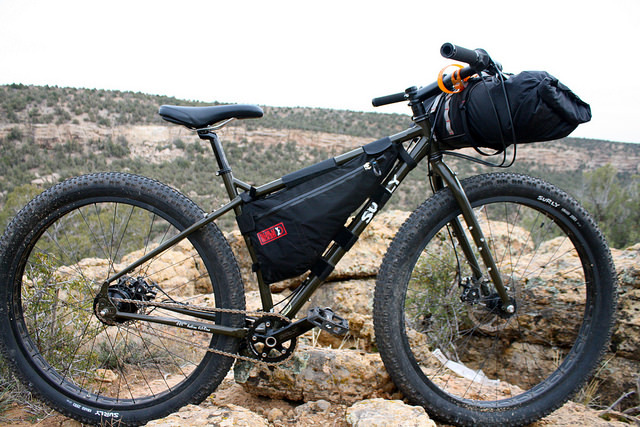 The backbone to our guiding services is bikepacking and climbing. Additionally, we provide shuttling services for thru hikers, mountain bikers, and bikpackers.